Make parking a little easier. 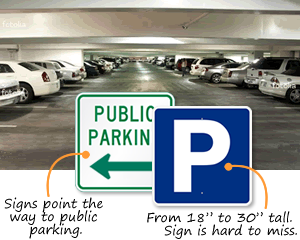 Post a public parking sign to let your residents and visitors know where to park. 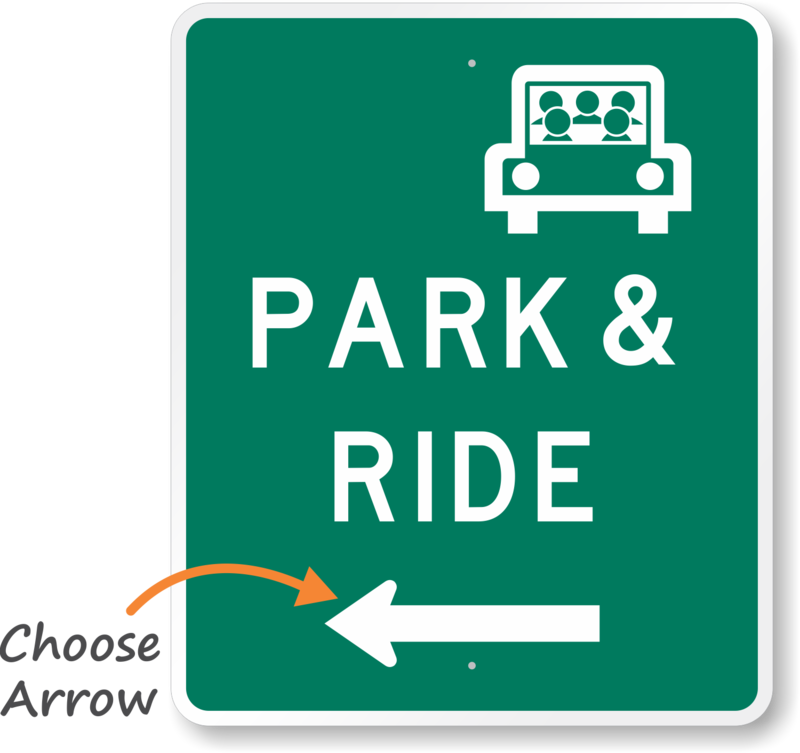 Grab a sign with an arrow to show drivers the right way to go. • Choose from aluminum and 3 grades of reflective signs. • Durable, resilient messages will last for over 10 years outdoors. • Questions? We're here to help. Call our customer service team today. Quick and fast shipping and signs were just what we needed. 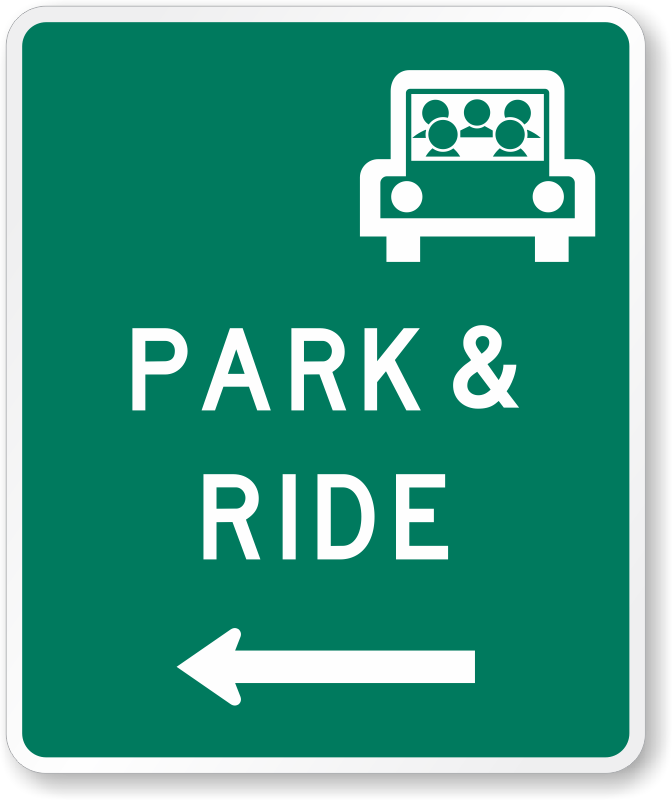 Tells people where they can park. Nice size.